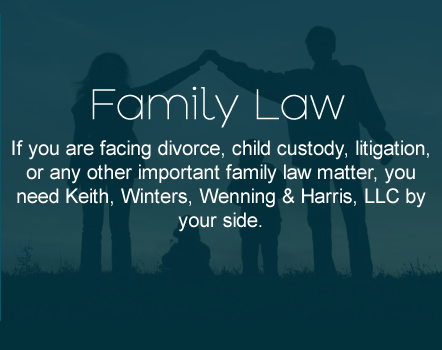 A divorce attorney trained in collaborative divorce law, which provides an alternative to resolving divorces issues in the courtroom. 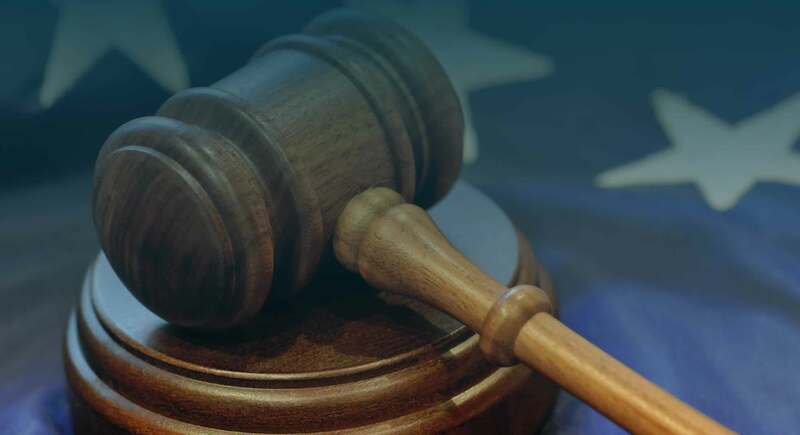 Our attorneys are committed to the strictest personal and professional ethics, and coordinate their efforts to serve the best interests of each client. 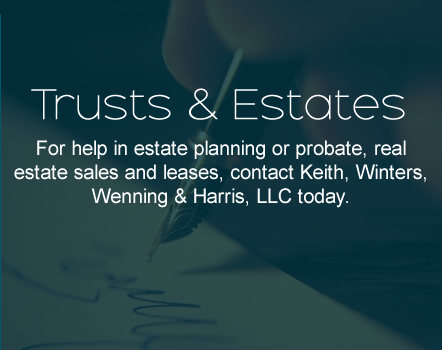 Keith, Winters, Wenning & Harris, LLC provides timely, client-centered representation. We focus on the needs and goals of clients with respect to the unique circumstances of their situations. Our office responds promptly to telephone calls, and places an emphasis on communicating regularly with clients on developments in their cases. 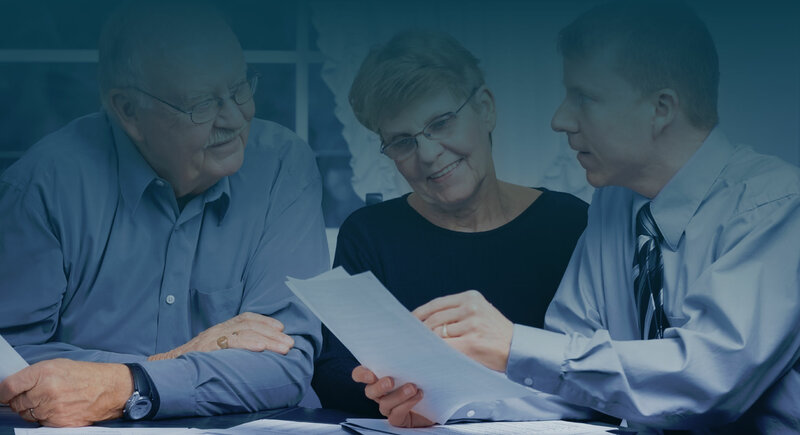 Knowledge of the law, a dedication to quality, and the trust and respect of our clients are the foundation of our long-standing relationship with our clients and the community. 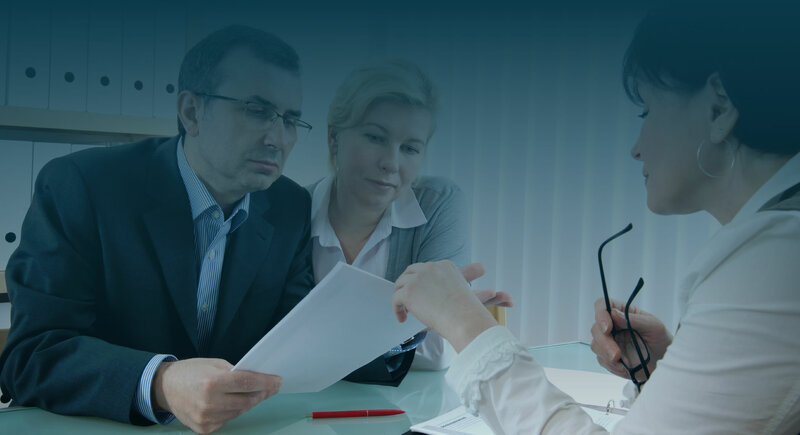 Whether you need a divorce attorney, bankruptcy lawyer, or DWI defense, contact our New Jersey law firm to find out how we can help. 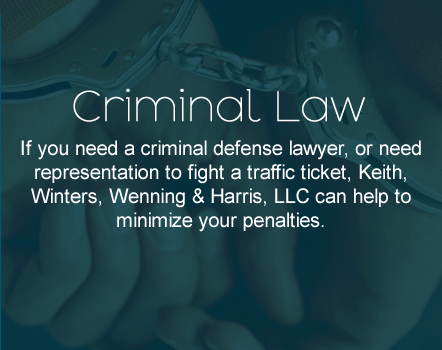 Keith, Winters, Wenning & Harris, LLC is a licensed debt relief agency. We help businesses and individuals file for bankruptcy relief under the Bankruptcy Code. Our main office is conveniently located in Bradley Beach NJ, we handle cases in Monmouth, Ocean, Middlesex County and all other surrounding New Jersey counties. 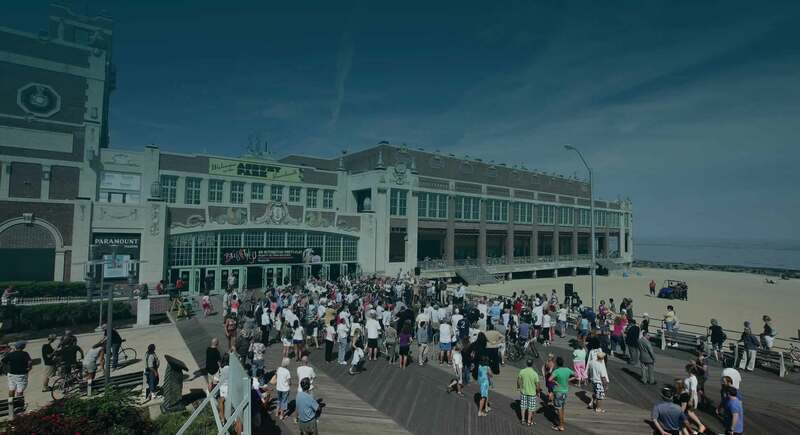 Red Bank, Eatontown, Neptune, Freehold, Toms River, New Brunswick, Point Pleasant, Wall, Ocean Township and Asbury Park and in Monmouth County, Ocean County and Middlesex County and more.